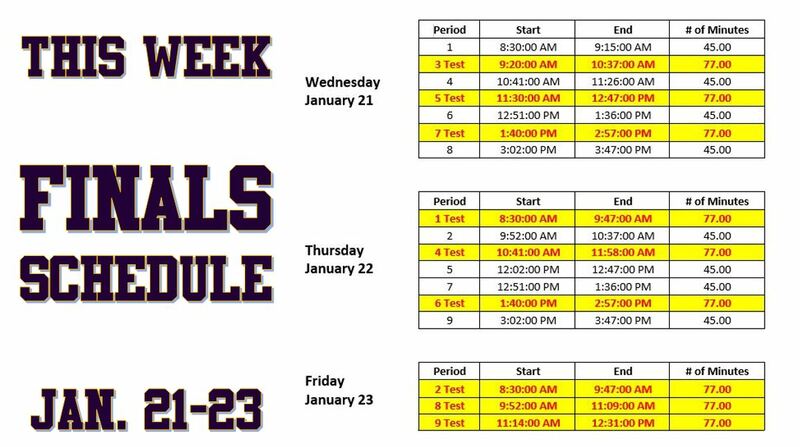 Timber Creek High School students will take their Fall Final Examinations Jan. 21 through Jan. 23, 2015. The school week begins on Jan. 20, one day after the Jan. 19 KISD holiday for Martin Luther King, Jr. Day. The Jan. 20 school day is a normal, nine-period schedule. 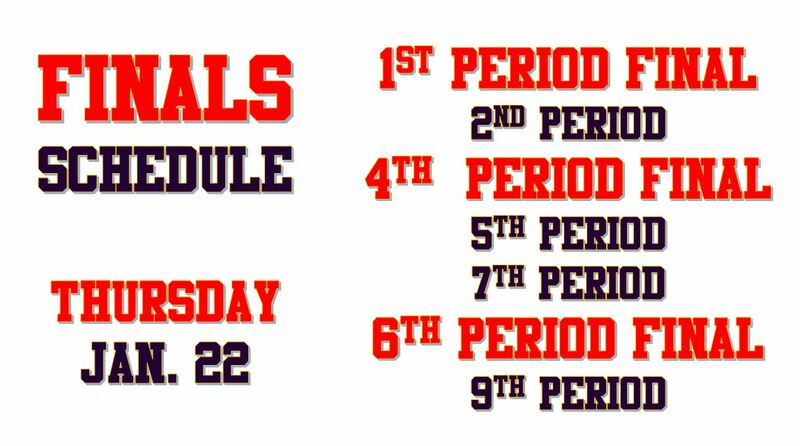 On Wednesday, Jan. 21, students will go to their 1st period class for 45 minutes, then report to their 3rd period class for a 77 minute final examination time. After that exam, students go to 4th period for 45 minutes. Then the 5th period final examination begins at 11:30 a.m. 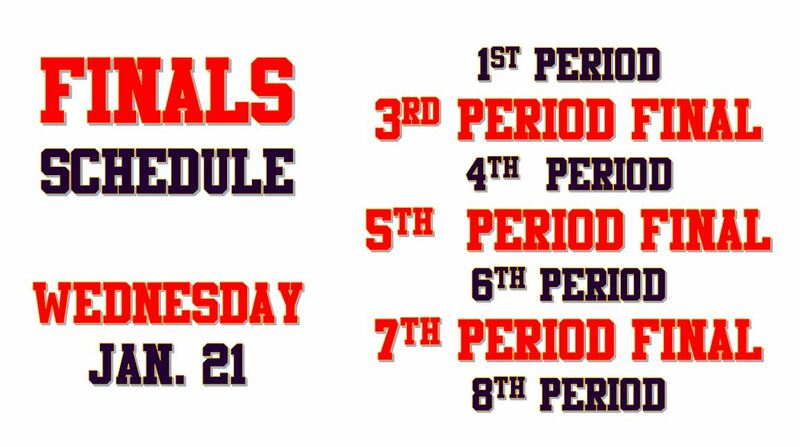 Following that 77 exam, students will go to 6th period for 45 minutes, then take the last final of the day in 7th period starting at 1:40 p.m. To finish the day, students will go to 8th period from 3:02 to 3:47 p.m.
On Thursday, Jan. 22, students will begin their day in the 1st period class with a 77 minute exam. Then students go to 2nd period for 45 minutes, followed by the 4th period exam starting at 10:41 a.m. 5th period begins at 12:02 p.m. and lasts for 45 minutes. Then students go to 7th period for 45 minutes before going to their 6th period final exam which begins at 1:40 p.m. Following that exam, students go to their 9th period at the normal 3:02 p.m. start time. 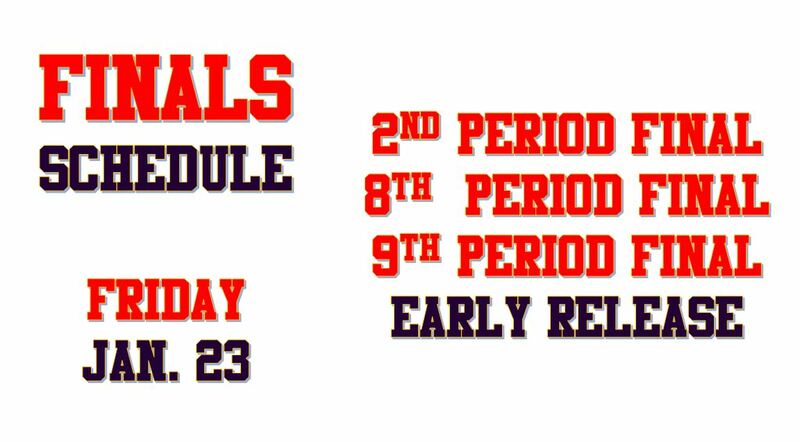 On Friday, Jan. 23, students will take the 2nd period exam at 8:30 a.m., the 8th period exam at 9:52, and the 9th period exam at 11:14 before leaving school at a 12:31 p.m. early dismissal. Don’t have a final during a period (like Lunch, Work Release, etc.)? 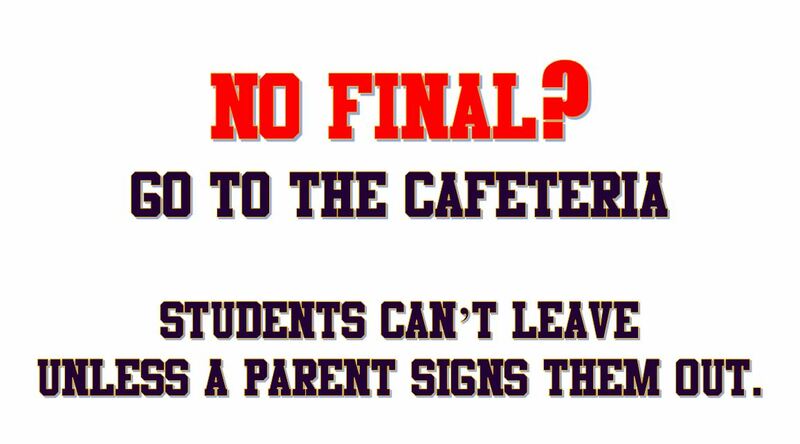 Students must go to the cafeteria unless they are checked out by a parent.